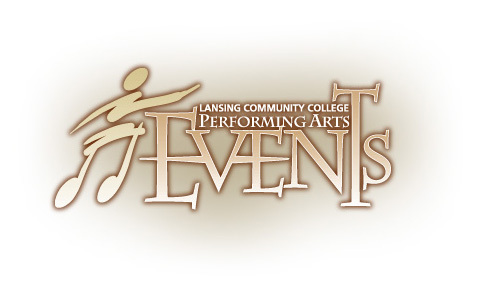 Of the more than 40 events presented annually by LCC Performing Arts, the majority are absolutely free! 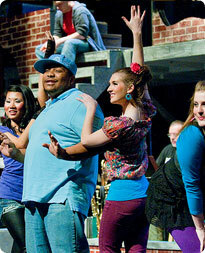 The Performing Arts programs are committed to providing accessible arts to our community and our free events are an important part of that effort. We do charge admission to the fully produced performances that take place in Dart Auditorium and the Black Box Theatre and information about purchasing tickets is outlined here. Admission is available 45 minutes prior to curtain at the performance location: Dart Auditorium, 500 N Capitol Ave. or the Black Box Theatre, room 1422 Gannon Building, 411 N Grand Ave. Please pay with cash or check; checks are payable to Lansing Community College. We are sorry we are unable to accept credit or debit cards for payment. For additional show information, call 517-483-1488.